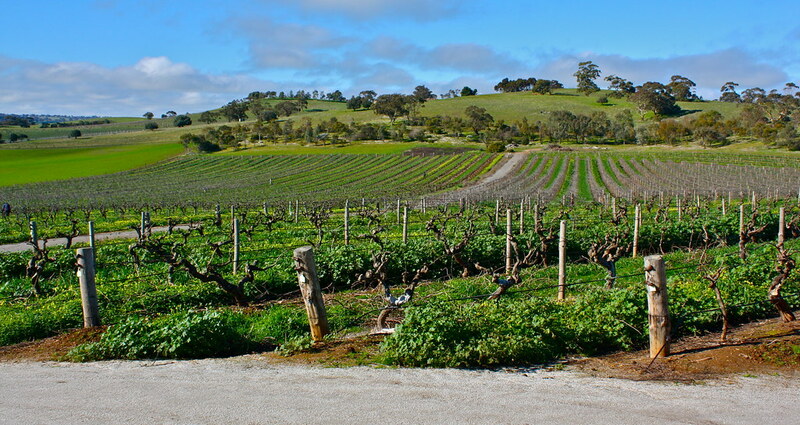 Back in 1947, the Barossa Vintage Festival was simply a celebration of making wine. Today, it boasts 91 individual events, has attracted the attention of musicians such as Henry Wagons and Courtney Barnett and is the longest running food and wine festival in Australia. Tom Mann spoke with festival director Andrew Dundon about what’s in store for its 70th birthday and more. The festival runs from 19-23 April 2017.